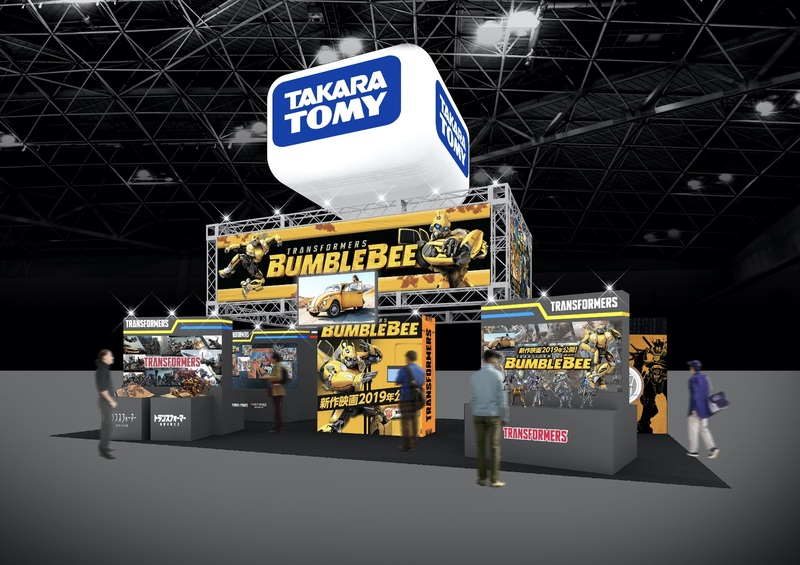 TakaraTomy has posted info on their official site about their booth at Summer Wonder Festival, Sunday 29 July 2018, in Chiba, Japan. Reminder that Summer WonFes 2018 will feature the start of orders for Masterpiece Golden Lagoon Convoy for 15000 JPY (135 USD), with an expected delivery date of Saturday 25 August 2018. 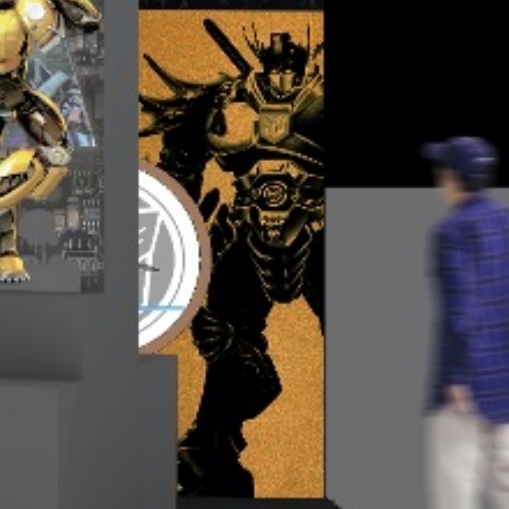 Including this mysterious new artwork that might be a really stylized Optimus Prime. Edited by SHIELD Agent 47, 22 July 2018 - 08:52 PM. Thats a really g1 head. With antlers? Edited by unluckiness, 23 July 2018 - 12:46 AM. The evidence suggests that's Bumblebee. Bumblebee was always my favorite Master of the Universe. Cant wait to see the new Legends releases! Edited by ▲ndrusi, 23 July 2018 - 12:03 AM. Optimus in a funny hat. I do understand that WonFes this year is commemorating the 150th anniversary of the Meiji Restoration. Imma ignore everything from here on out and call her Legend Convoy. And imagine Venus Terzo taking a long drag before voicing everything she says. Edited by NightViper, 23 July 2018 - 11:44 AM. 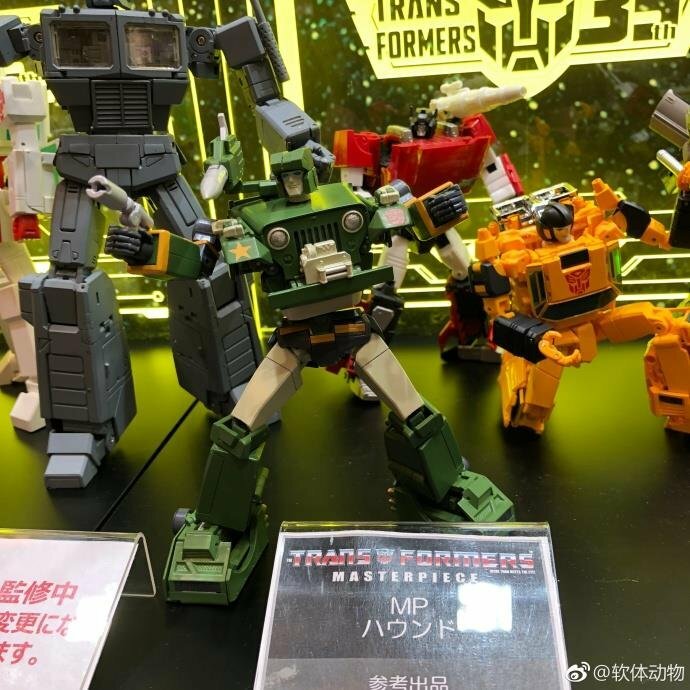 I think it says "Convoy" on the left and "Megatron" on the right. 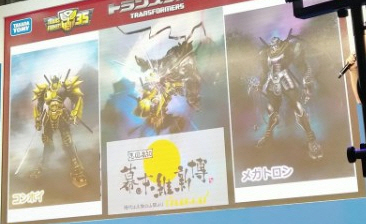 The Mysterious Convoy is for Transformers themed katanas. Pic of Megatron that was too big to upload earlier. According to Autobase Aichi there will be some form of animation as well. Edited by Walky, 28 July 2018 - 07:49 PM. Wow, okay. Where was this revealed? Hmm, no gray test shots first, interesting. And Sunstreaker looks to be playing the air guitar.